Spanish cuisine is one of the best known in the world, for its variety and recognizable flavors. We tell you some curiosities that have led her to be what it is now. Olive oil is essential in the so-called Mediterranean diet. Thus, Spain is the largest producer of olive oil in the world, far surpassing countries such as Italy and Greece. However, there are specific types of oil depending on the dish to be cooked. For example, the “hojiblanca” is suitable for gazpacho, while the “arbequina” is ideal for dressing salads. Spain is the country with the most land devoted to the production of wine. It contains more than 15% of the vineyards around the world. For this reason we have a great variety of wines but it is important to know “maridarlos”, that is, to know that wine is suitable for each dish. For example, whites wines are suitable for fish and seafood. The salads combine perfectly with the pink wines, and the meats with the red wines. Spain produces 75% of saffron from around the world. That’s why it’s not uncommon for it to be part of many of our recipes. 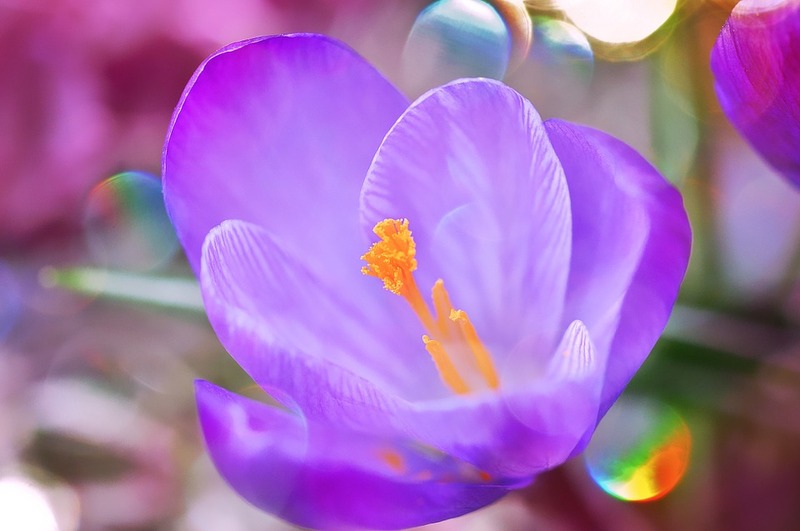 According to experts, saffron enhances flavor in the same way as salt. Thus, we use it for paellas, stews of meat, fabada, etc. Spain introduced the potato in Europe. Not only because we import it from America, but because we contribute to its expansion throughout the continent. Interestingly, the country that makes the most use of the famous tuber is … Slovakia. Surely the most distinctive feature of Spanish cuisine are tapas. Daily, and especially the holidays, the typical thing is that as an aperitif we take some boquerones, patatas bravas or any of the many tapas that we have accompanied by a good wine, beer or vermouth. So much has come that the “tapas” is part of our way of life. And to check it all, you know, in El Anciano Rey we keep alive all the traditions of Spanish gastronomy.